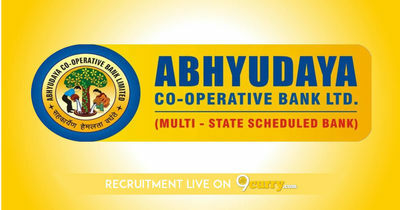 Abhyudaya Cooperative Bank Result 2019: Below are the latest results published by Abhyudaya Cooperative Bank - Abhyudaya Cooperative Bank Ltd. / www.abhyudayabank.co.in. The recent result announced by the organization is Clerk Result 2019. Abhyudaya Cooperative Bank Clerk Result 2018: Abhyudaya Cooperative Bank Ltd. has announced the Result on 17 May 2018 for Clerk Exam 2018 which was conducted on 28 Apr 2018.